Below you can view all the homes for sale in the Park Vista subdivision located in Las Vegas Nevada. Listings in Park Vista are updated daily from data we receive from the Las Vegas multiple listing service. To learn more about any of these homes or to receive custom notifications when a new property is listed for sale in Park Vista, give us a call at 702-930-8014. You must see to believe; this one won't last long! MLS#2087895. Simply Vegas. Great for small family, room-mates, investment property or vacation home. 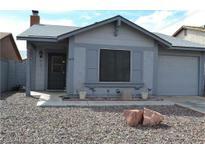 MLS#2077594. Home Connect America. 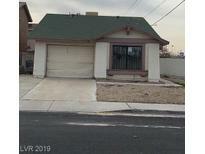 Single story home with 2 bedrooms, 2 bathrooms, good sized backyard, in a great central location nearby schools, shopping, restaurants and freeway access! 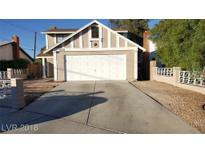 MLS#2075295. Platinum R.E. Professionals. *Private yard* Close to shopping, restaurants & 95-freeway. Must see! ! MLS#2048390. Elite Realty. Great starter home! Will not last long! MLS#2045270. Coldwell Banker Premier. No HOA to deal with and your own private yard, even a rare to find wood burning fireplace in Las Vegas. Come and check me out! MLS#2042797. Keller Williams Market Place I. Spacious master bedroom. Brand new AC unit installed. MLS#2023329. LUXE Estates & Lifestyles LLC. Bring your highest and best offer. MLS#1991219. Ohana Realty Group.